David Emmett: The Yamaha M1 barely seems to change from year to year. In recent seasons, even the livery has remained almost identical. Yamaha's philosophy is one of evolution and refinement, and that is not always obvious from the outside. 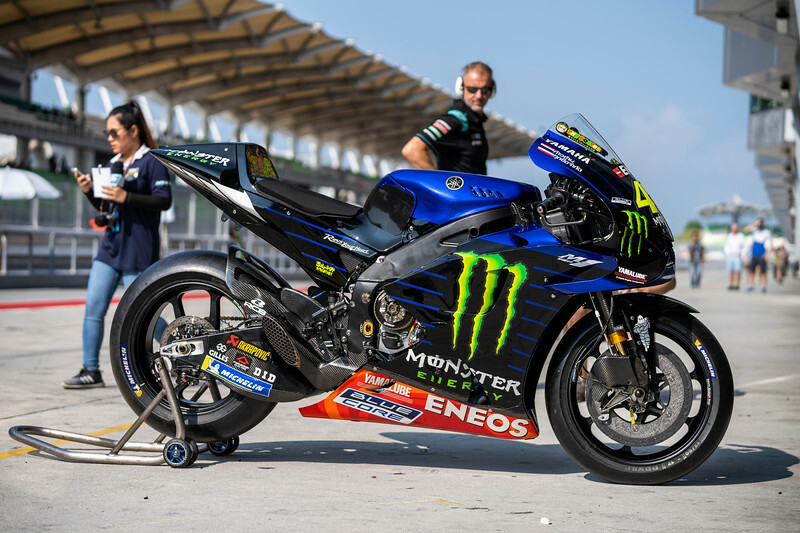 Despite the lack of outward change, there are some major changes to the 2019 Yamaha M1. Yamaha is continuing along the path of moving weight to the rear of the bike, and the bike has new chassis parts (including a new frame) to help with tire life. The biggest changes have been on the electronics side, optimizing the Magneti Marelli spec ECU software.